There are no competitions currently running. Please follow our facebook page to stay informed. 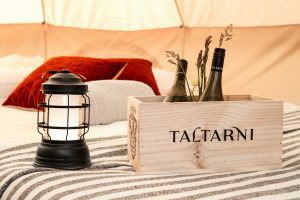 Taltarni Vineyard Glamping competition : Linda Stevenson.